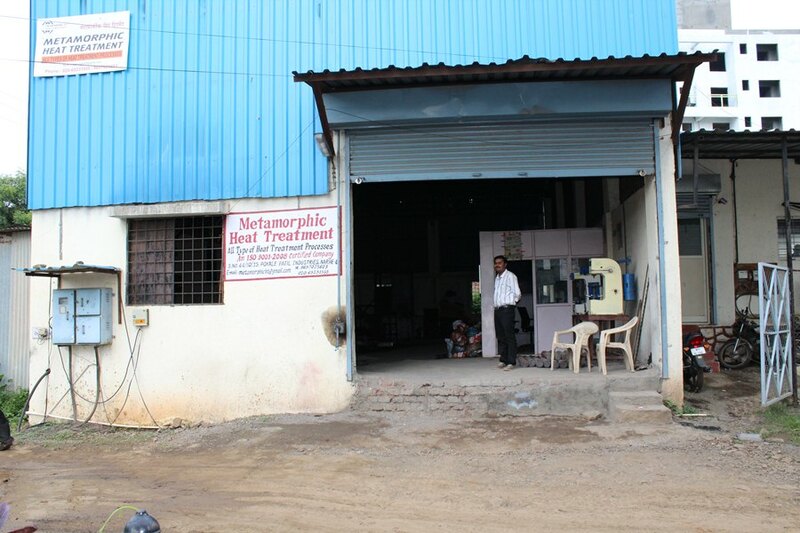 It is very pleased to introduce us, as heat treaters in Narhe Industrial Area. Our Advanced workshop specially designed to fulfil the needs related to heat Treatment of Heavy Metal Parts and Small Components as well as Zinc Plating & Blackodizing. We would like to introduce our core team as complete Package Including Professional. Metallurgical Engineers having Best Experience in Largest Heat Treatment and Heavy Steel Plants. We have Electric Fired Pit Type Gas Carburizing Furnace, Salt Bath Furnace and Tempering Furnace, using Quality Material which is applicable in Heat Treatment of Various Metal Products. Furnace has uniform controlled atmosphere provided with complete Insulation for Zero Heat loss during entire process. Pit type GCF Furnace is designed with mV controller to detect Carbon Potential for better quality and Accuracy, Supplementary with Oil Agitation system during Quenching for better Hardness Uniformity.